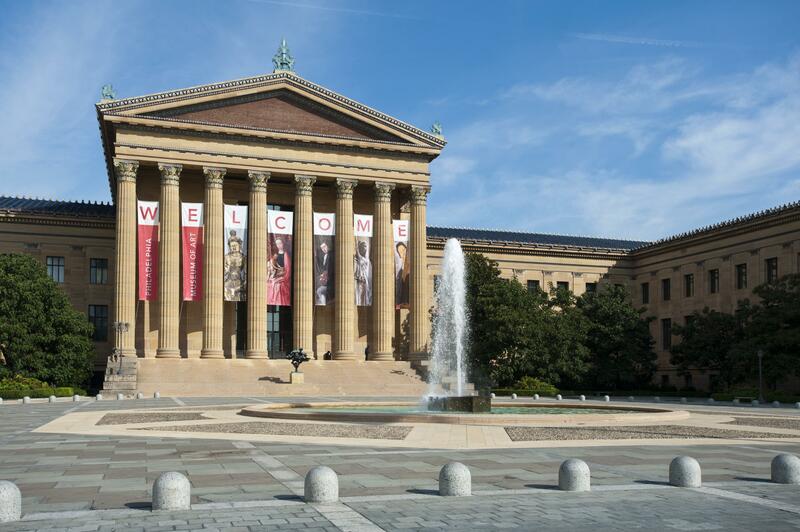 Crowning the Benjamin Franklin Parkway, the Philadelphia Museum of art invites visitors to see the world and themselves anew through the beauty and expressive power of the arts. 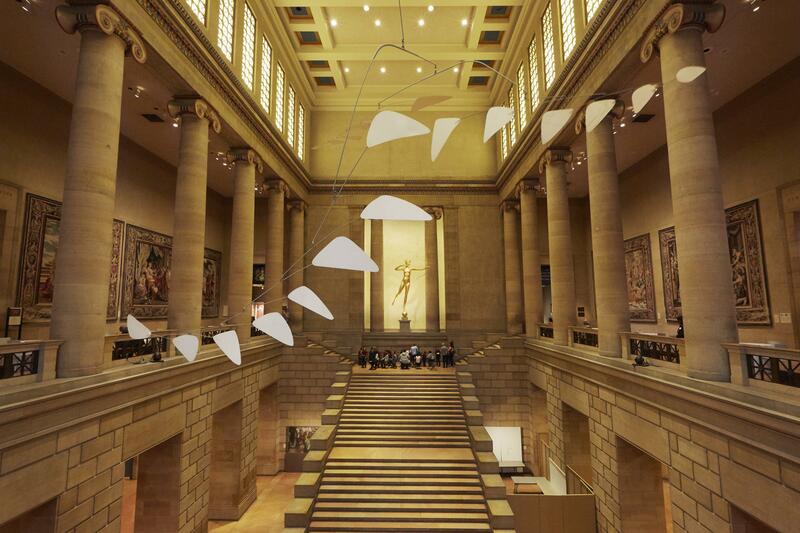 Our collection consists of more than 240,000 works of art spanning 2,000 years, with major holdings from Europe, Asia, and America, including sculpture, painting, photography, prints, drawings, arms and armor, decorative arts, and new media. 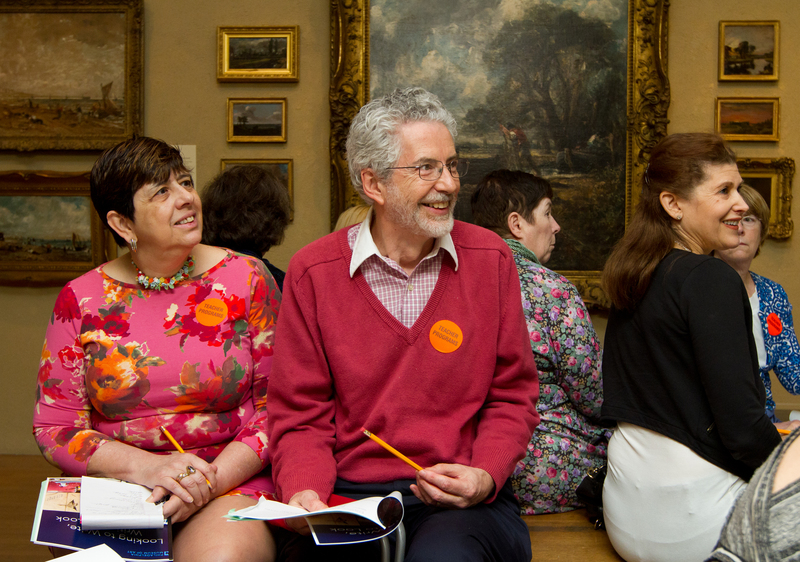 We connect people with the arts in rich and varied ways. 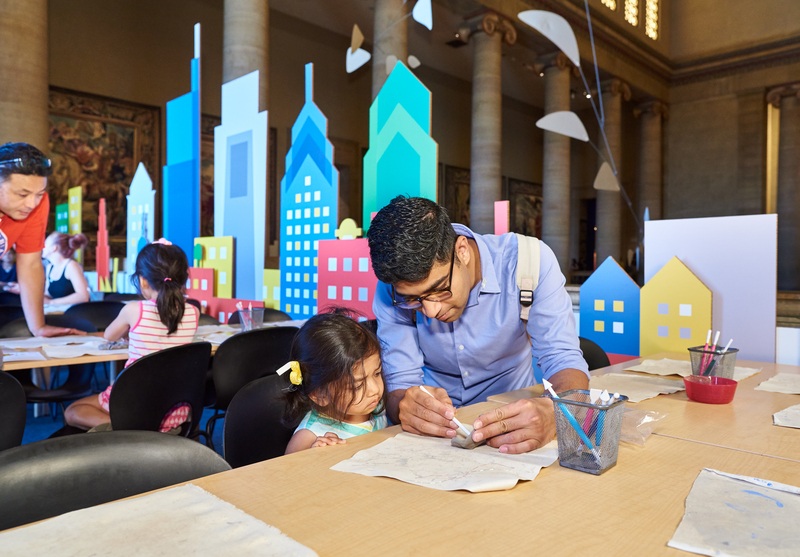 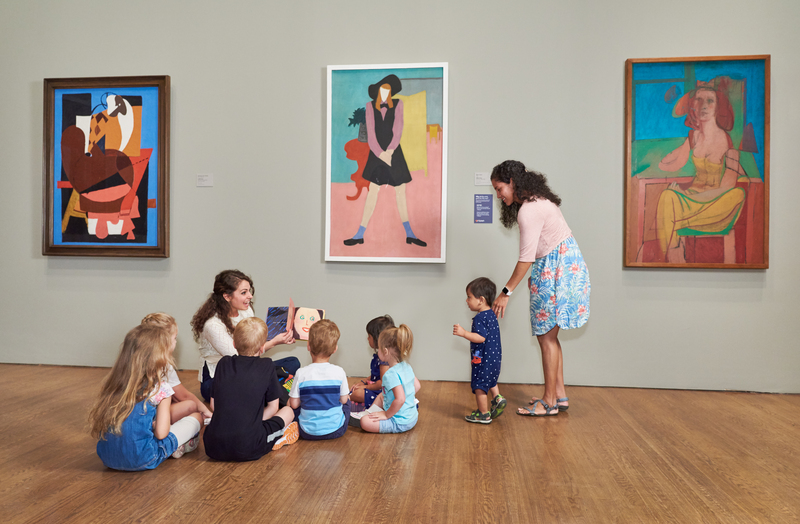 Education programs at the Museum reach every segment of the community, with early childhood programs, school programs, teen programs, and activities for families and adults. 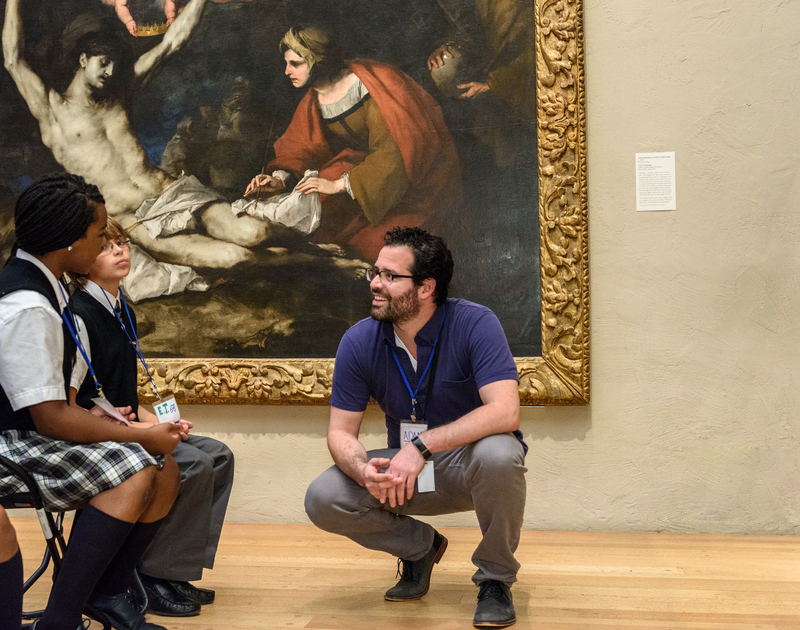 Visit our website to learn more about our school visits and teacher programs, afterschool art classes and family programs, college tours and gallery talks and performances.